SUDBURY, Ont. – The University of Waterloo has made a big splash into the Northern Ontario Junior Hockey League talent pool in the off-season by securing a trio of talented defencemen who all saw time in the league. The Warriors’ men’s hockey program has announced that former NOJHL blueliners Connor Lovie, David Radke and Andrew Cordssen-David have all committed to the team for the 2018-19 campaign. Lovie of course is coming off a stellar four-year NOJHL career with the Cochrane Crunch while Radke was a quality rearguard with the Soo Thunderbirds and Cordssen-David saw time on D with the Kirkland Lake Gold Miners. The reigning league most valuable player, in Lovie, was a stalwart for the Crunch earning back-to-back top defenceman honours in his final two years with Cochrane. In all the soon-to-be 21-year-old from London, Ont., dressed in 200 regular season contests where he supplied 104 points on 26 tallies and 78 assists. The 2018 NOJHL playoff MVP had 16 of his 20 postseason points in Cochrane’s run to the title. As for Radke, he’s heading to Waterloo after transferring from Colorado College of the NCAA following two injury-riddled campaigns. He played 132 games for the Thunderbirds in his Jr. A career where he chipped in with five goals and 59 helpers along the way. Radke was a key cog on the Thunderbirds’ 2015 NOJHL and Dudley-Hewitt Cup-winning squad that also competed in the RBC Cup. Cordssen-David meanwhile skated with Kirkland Lake where he had a brief, but impressive stint with the Gold Miners in 2015-16 where he was over a point-per-game player before earning a place in the Quebec Major Junior Hockey League. With an ever-growing list of commitments the past number of years to the next level bodes well for the league. 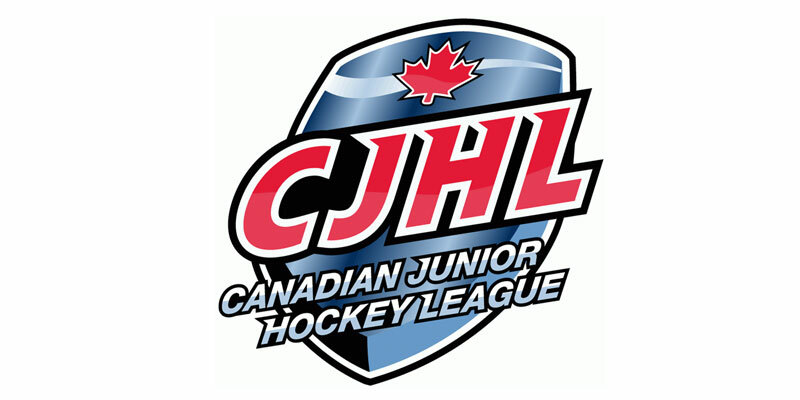 “The continued advancement of NOJHL players to further their scholastic and playing endeavours speaks very highly of the job all of our league coaches are doing,” stated NOJHL commissioner Robert Mazzuca. “With a pace of play and skill set that is among the best across the Canadian Junior Hockey League, the efforts put forth by all those involved is definitely providing a continued attention from colleges and universities across Canada and the U.S.”, added Mazzuca.